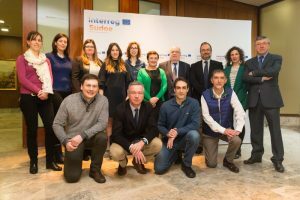 Within the project TiChroN, Future Balloons was present at the Seminar organized by the Authorities of the Program – Interreg Sudoe joint Secretariat and National Agencies from Portugal, Spain and France. It was the opportunity to sign the agreement related to the projects approved in the second call and to inform the beneficiaries about all the procedures. 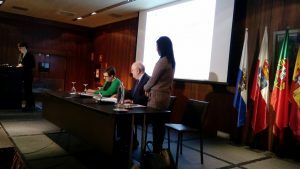 IDIVAL Institute in Santander welcomed all the partnership to the first project meeting that took place on the 10th April. During the meeting was discussed the life cycle plan of the project, including the distribution of tasks, timeline and evaluation organs.